Designed for super wide lenses. 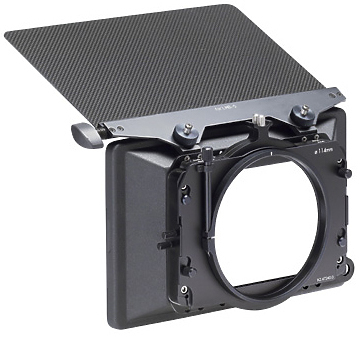 Supplied with two fully rotating filter tray sections - both independently lockable. Package also includes quick release aluminium French flag and optically flat coated ray shade. Supplied with two filter trays to customers specification Range of tray sizes available up to 5.65" x 5.65". 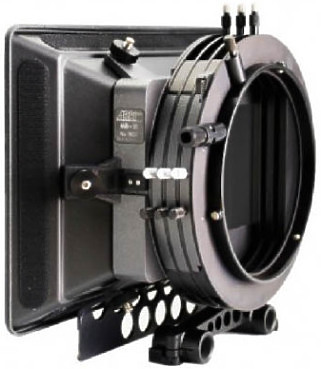 Rear diameter up to 132mm" ( will fit all HD lenses ). 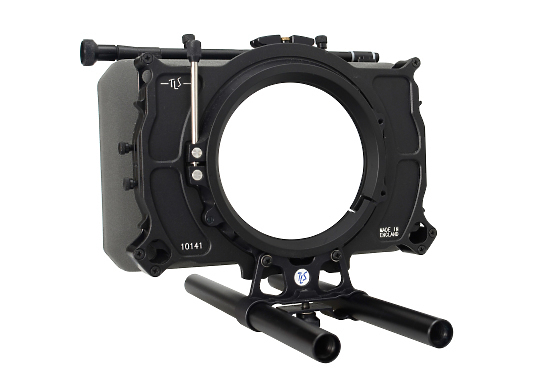 Succeeding the classic LMB-4A, the LMB-6 offers all the innovations of the successful LMB-25 to larger-sized filters, up to 6.6" x 6.6". 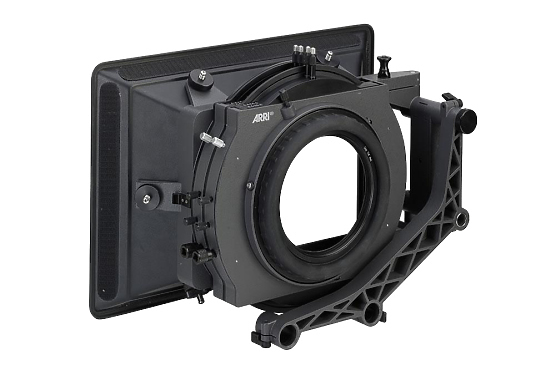 The MB-18 is an industry standard production matte box suitable for 19 mm studio support rods. 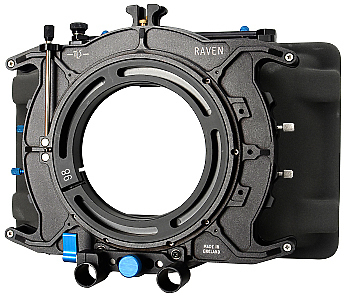 Same specification as the Raven matte box, but with a swing-away system to enable lenses and filters to be changed without the need to remove the matte box from the lens or rail system. 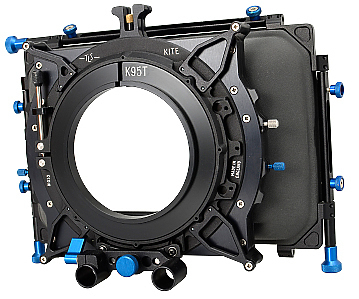 The Kite 2-stage is designed for super wide lenses. 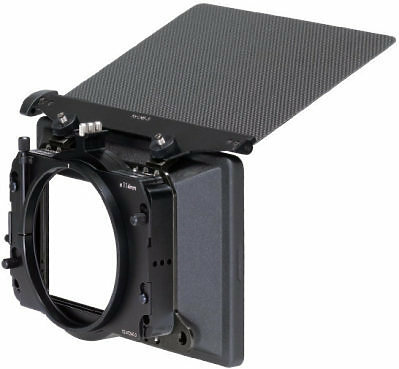 Range of filter tray sizers available up to PV 5.65" x 5.65"
The MB-20 System is a compact 5.65 x 5.65 matte box for use with lightweight support, as a clamp-on version or with adaptors for 19 mm or 15 mm studio rods. 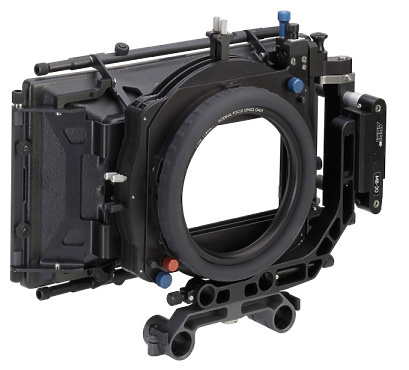 Made by True Lens exclusively for Procam.